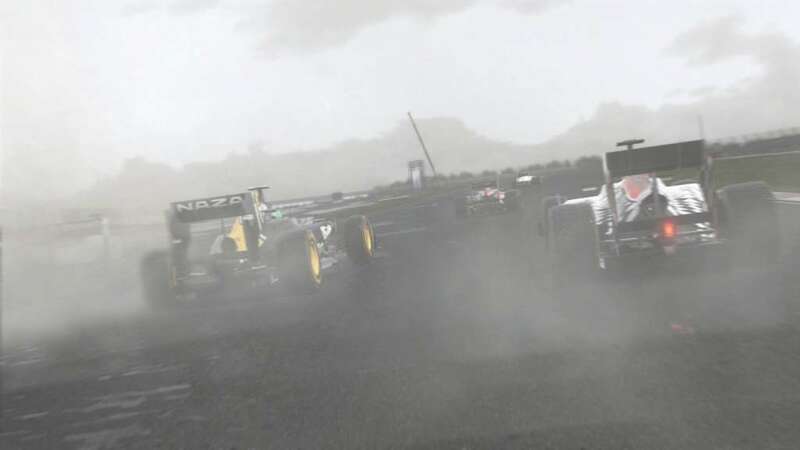 The official FORMULA ONE game returns with new circuits, split-screen and co-op Championship modes plus all the cars and stars from the 2011 season. 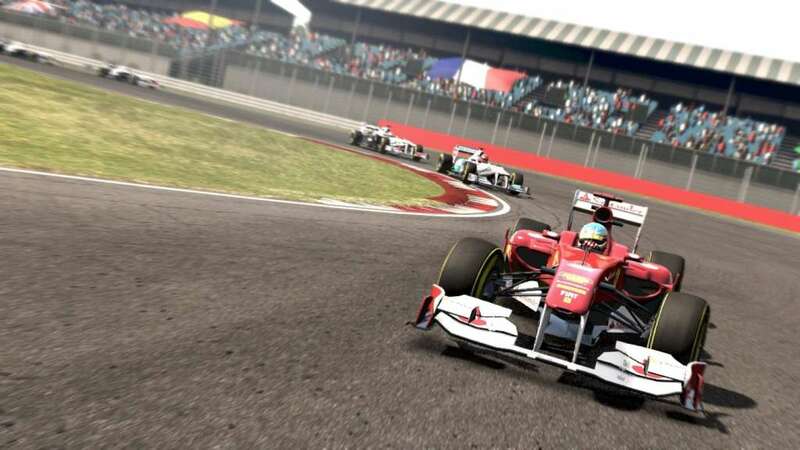 Debut ahead of the drivers at India’s Buddh International Circuit, race the iconic Nürburgring circuit for the first time in High Definition and take on Abu Dhabi with a spectacular new day night transition. 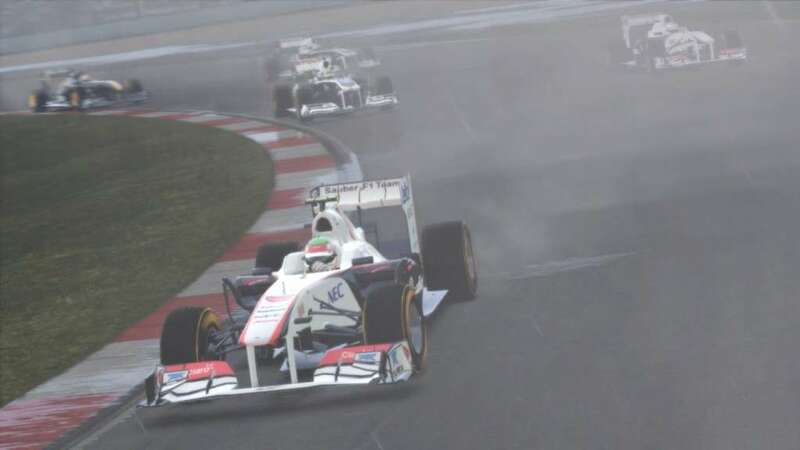 Use KERS and DRS to blast past rivals and race wheel-to-wheel against Lewis Hamilton, Fernando Alonso and Sebastian Vettel. 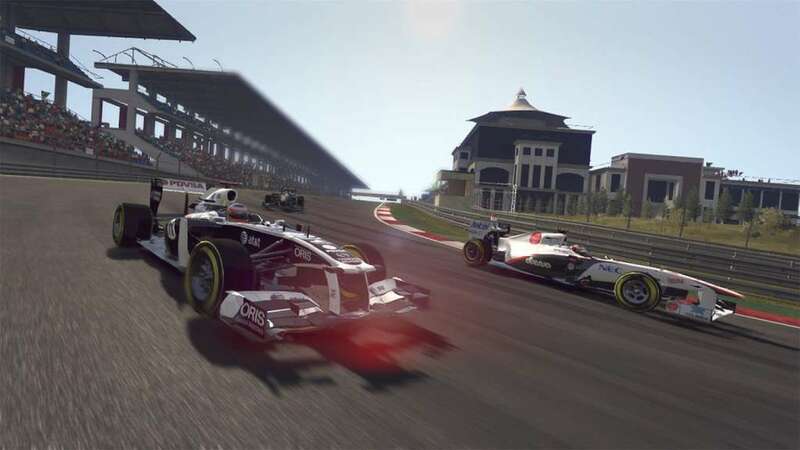 Go from Rookie to 2011 FIA FORMULA ONE DRIVERS’ WORLD CHAMPION in career mode, set your best lap in Time Attack or test yourself online against 16 players plus 8 AI to simulate a full 24 car grid. 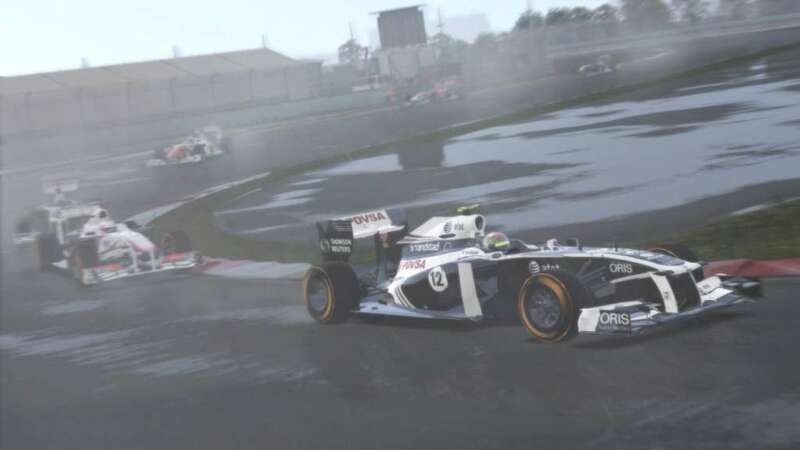 Off track, become immersed in the world’s most glamorous sport with enhanced media interaction, expanded Paddock, new Parc Ferme area and celebration animations. 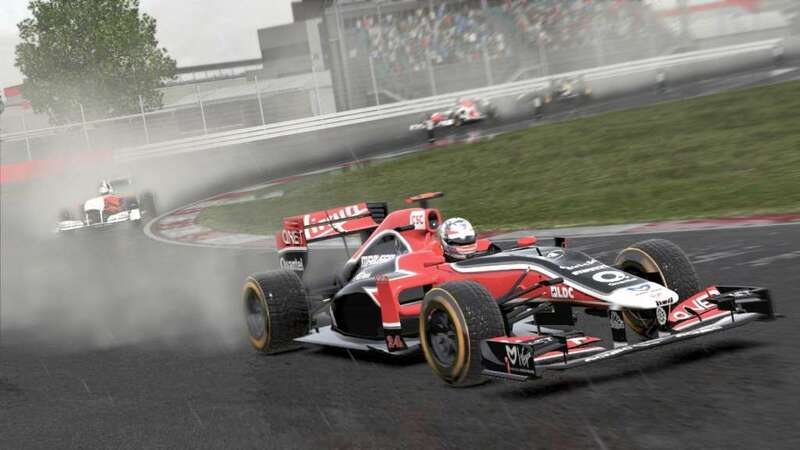 F1 2011™ - be the driver, live the life – go compete!